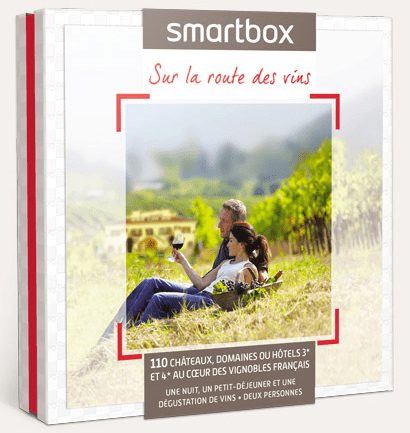 smartbox – How to Shape Human Behavior. Account Manager for CBA, Igor du Besset has +3 years experience working with brands to ensure consumers interact positively with their brand at all the different consumer touchpoints. How does your job fit into the advertising process? I am the link between CBA’s clients and its creative teams. I work a lot on product packaging design and brand activation. What is brand activation? Brand activation involves ensuring that consumers interact positively with the brand at all the different touch points consumers have with the brand: promotions, packaging design, digital, on the street, in the grocery store, at the checkout counter; wherever. Secondly, brand activation is controlling how the consumer feels about the brand after coming into contact with it. Can you give an example? 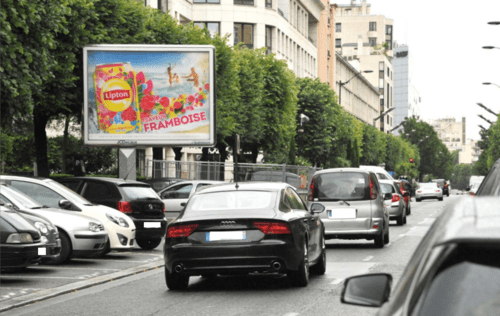 Most recently, I was involved in an enormous brand activation campaign for Lipton Ice Tea during the late-spring/early-summer period – Lipton’s peak sales period. We came up with the “Summer Days” push during that time period which included a special-edition promotional product packaging, beach and college campus tours that directed people to a website that offered an enormous giveaway: special summer-time gift boxes, thousands of sunglasses, and a round trip voyage to Brazil. 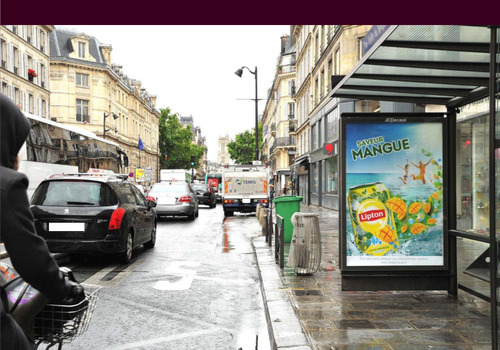 For this brand activation campaign, in-store, outdoor, metro, and bus stop advertisements, public relations campaigns, and stickers were posted everywhere pushing people to visit Lipton’s Summer Days website and enter the giveaway. But brand activation is much, much bigger than simply launching a giveaway and then driving people to your landing page to sign up. Brand activation is about meeting an objective. It’s about actively taking control of the consumer’s image of your brand by creating an experience around it as a way of explaining your brand’s core values, vision and unique selling point as well as showcasing your products. Brand activation is also more strategic than simply paying for advertising – you should expect to see a greater return on investment during a brand activation campaign than on a traditional advertising campaign because brand activation campaigns are designed to be more strategic and target consumers in different touchpoints. Also, the ROI of a brand activation campaign is more easily measureable than that of a public relations campaign or an advertising campaign (excluding online campaigns where you can monitor conversion rates in real-time). Moreover, for Lipton’s high peak period we also did a print campaign to inform consumers that Lipton offered new tastes available and support the ‘Summer Days’ brand activation push. In this case, we combined a below the line brand activation campaign with an above the line advertising campaign that contributed to building great brand awareness. 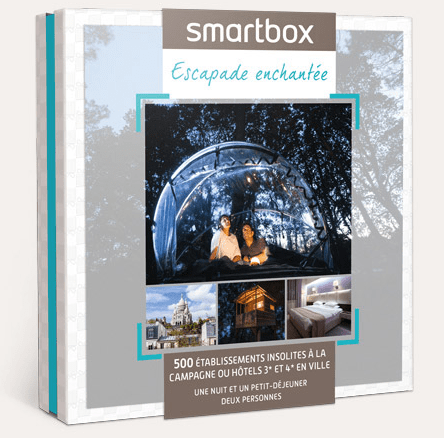 I also recently worked on a campaign for Smartbox. What are 2-3 of your favorite advertising/marketing campaigns? And finally this UNICEF campaign. Click here to watch more of them. What are some misconceptions clients usually have about the work you do? CBA is a design company. We produce design and it can be easy for them to buy creative content. As an account manager, I’m in constant contact with clients to understand their needs and to provide them with the most effective strategic answer; which is most of the time a creative answer. As a result, clients sometimes don’t have a good value perception of our commercial position for our creative solutions. This means that often times agencies need to justify their solutions. For example, I was once in the final stages of a print advertising campaign for a food product, and at the last minute the client decided that they didn’t like the photo image of their product. Further, they sent us a low-resolution iphone JPEG photo of an ‘example’ of the type of product shot that they wanted, asking us to substitute their low-res photo into the high-res final campaign. The problem was that EVERYTHING in the campaign was based on the original photo that they had originally agreed upon and to request such a significant and foundational change so late in the process was going to cost them a fortune in setting up the additional photo shoot. Like asking a carpenter to modify the parameters of the foundation of a house after he has already begun working on it; those modifications are going to be costly. The only way to avoid this is to know what you want during the brainstorm and planning stages BEFORE you begin investing your time and money in the project. What are a few website you go to for inspiration? I want to do your job, any advice? Never forget that advertising is a service industry, and so you must think about client service first and foremost. This is imperative in building and maintaining a strong relationship with your client from the beginning. I’m a small brand with a budget, any advice? Brand color is important but doesn’t have to be set in stone. Consider McDonalds, for example. For years McDonalds was known as yellow and red. Now they’re rebranding themselves with yellow and green. 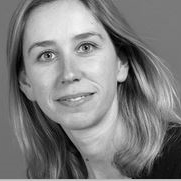 Brand Activation Consultant for CBA, Olga Samama has 13+ years experience working with brands to organize strategic marketing and brand activation campaigns to maximize media exposure and touch as many consumers as possible. How does your job fit into the branding process? I work with brands to do brand activation. Brand activation is a marketing program focused on engaging consumers at the time(s) during the year when they are most likely to be receptive to the brand’s communication. Brands that have been in business for years will have a thorough brief, however markets, competitors, and consumer demands are constantly changing and in need of being updated. Therefore even when brand gives us their brief we still need to go over it with them just to make sure we clearly understand their objectives and that we have all the necessary information to meet their goals. Brand activation involves the promotional mechanisms of several principles such as a giveaway, a sweepstakes or a loyalty program, a special event, etc. For example, earlier this year we were hired by McCain’s Potato Chips to organize a brand activation. So we partnered with Tour de France to reveal their brand refreshing strategy with the objective of touching as many consumers as possible. To do this we coupled a decorated 18-wheel trailer truck platform with a tractor and potatoes positioned alongside the Tour de France advertising caravan as well as point of sale activation at 200 different hyper-markets across France and gave away free samples to ensure the product made into the consumer’s homes. During the three weeks that the Tour de France was held, we had the unique opportunity of being in direct contact with clients as well as the media exposure. Total exposure for McCain’s potato chips are still being processed, however we know that sales were up 20% during that time period. As a small startup, should I invest my limited advertising budget on an advertising campaign or on a brand activation campaign? I’d recommend you first understand your consumer market enough to identify the one or two peak seasons in the year when your consumer’s would be most susceptible to your message and likely to purchase your product/service, and then using the best means possible to interact with them during those times. During the rest of the year – your brand’s ‘down time,’ you play with the traditional advertising techniques such as banner ads. What are a few misconceptions brands commonly have about your industry? That brand activation might not be as strong as a classic media campaign – instead of investing 500,000€ in a street marketing plan, they can make one television advertising. In terms of awareness, engagement and quality relationship building, street marketing can be just as – if not more – powerful than an advertising on television. Before you throw all of your money into a TV ad, consider a street marketing solution. What are some problems brand have distinguishing themselves from their competition? If a competitor is outspending you in advertising, then look to public relations rather than trying to compete in advertising space. With so many brands competing for exposure today, ‘viral’ content without significant marketing investment has little chance of actually going viral. Have you ever had a client that had an outdated business model but wanted a modern branding strategy? It does happen that agencies meet clients with certain marketing objectives, however don’t have the stock, business model, or distribution capabilities in place to handle their marketing objectives. For example, there was a brand that prided itself with being ‘100% all natural’ and everything about their product was ‘ecologically friendly and bio-degradable.’ This is a great and noble branding strategy to have, however the problem was that 1) their brand promise and unique selling proposition obliged them to sell their product at prices nearly 400% higher than their competitors – prices that consumers just weren’t willing to pay, and 2) their packaging design wasn’t adapted to the French consumer’s expectations. That company put all their hopes and budget in creating an advertising campaign hoping their product sales would take off. The ad didn’t perform as they had hoped, and in the end the company was left with a warehouse full of unsold and soon-to-expire products that would have to be thrown away. So they quickly tried to adapt their branding strategy with public relations portraying them as a luxury item, however by that time it was too late. The viability of their branding strategy and business model should have been addressed long before they poured money into advertising. I want to do your job, any advice? Start in a big agency, preferably in a foreign country just to open the door and get the feel of it and learn how the business works. Then later you can open your own company or go freelance.